New six-year strategy to create value from tomorrow’s consumer landscape. Across 6 continents, our farms, buying teams and processing facilities are based at the heart of production for more secure supply and access to markets. With our sector facing huge challenges, we aim to re-imagine global agriculture so that it is better for the 4.7 million farmers in our extended supply chain, their communities and our planet. 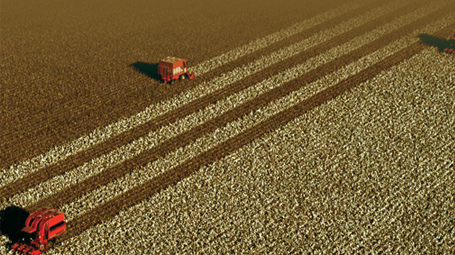 How we are re-imagining global agriculture? Our Purpose extends beyond our own boundaries and is driven from the grass roots of our business. A movement has started within Olam, and it’s being led by our most passionate and committed people. As one of the world’s leading agri-businesses we have a responsibility to help create and sustain living landscapes, where prosperous farmers, thriving rural communities, and healthy ecosystems coexist. 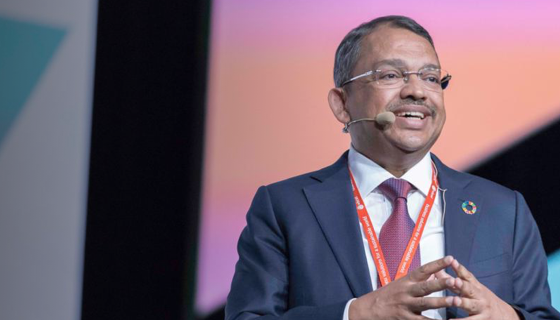 Catch up on the latest Olam news and delve more into how we’re driving innovation and change through our blog series. Around the world, we have careers for agronomists, traders, food scientists, sales and marketing professionals, and many others. We are always on the lookout for talented people. Q&A with Kennedy Ntoso, Head of Olam Cocoa Sustainability (Ghana) around gender mainstreaming in agriculture and the private sector’s role. 2018 was a pivotal year for Olam, marked by 2 key milestones. Firstly our progress embedding our refreshed business model and secondly the development of a new Strategic Plan. Read about our initiatives and performance for the year in our FY18 Annual Report. Since our first cashew trade in 1989, we’ve become a global leader in nuts, vegetables, cocoa, spices, coffee and cotton.